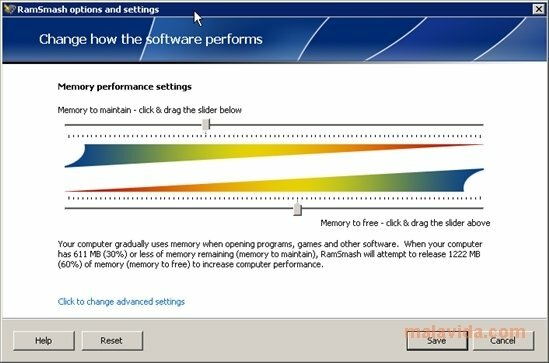 RamSmash allows the user to manage how the RAM memory of his/her computer is used, trying to optimize its performance. 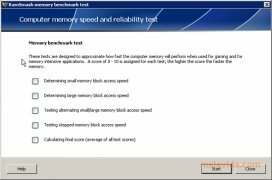 This tool will allow you to quickly access a monitor of how the RAM memory is used and it offers you configuration options with which you can achieve the best resource use for your computer. By default, the Windows operating system uses all the memory available to launch programs. This can cause problems to the user, like slowing down the computer. The truth is that this management system inherent to the operating system may not suit all users. With RamSmash you'll have the capacity to decide the amount of memory that you want to use in the maintenance of the processes and how much you want to leave free for new processes. 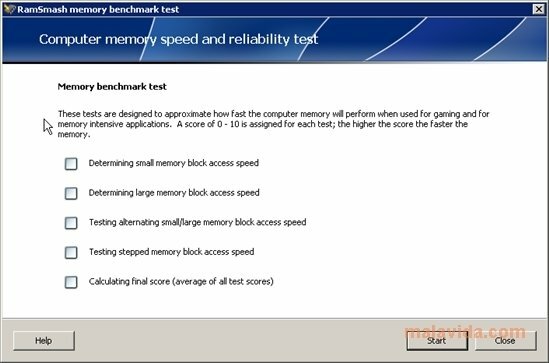 Thus, you'll be able to manage to optimize the performance of your RAM memory and thanks to the latter, how the computer works. 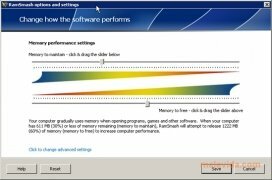 Improve your computer's performance by optimizing your RAM memory thanks to RamSmash. The demo version can be tried out for 28 days.